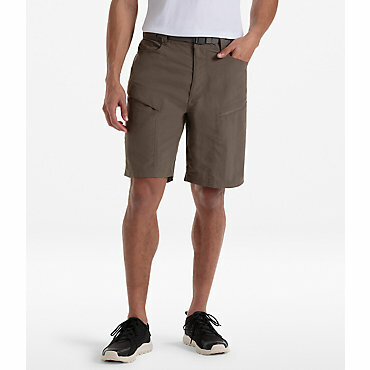 The Patagonia Men's Guidewater II Short is perfect when the sun's pleasantly warm and the river water rushing around your calves feels cool and refreshing. In keeping up with eco-friendly standards, Patagonia made the Guidewater II out of recycled Supplex nylon with a DWR finish for quick-drying comfort. The stretchy side panels make sure you don't feel restricted when you're balancing on unfortunately slippery stones. 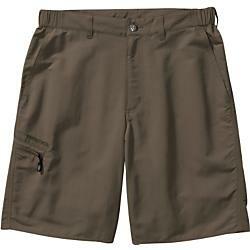 Patagonia Men's Guidewater II Shorts - The water-specific features and comfortable fit of Patagonia Men's Guidewater II Shorts, including a zippered side-leg pocket, mesh drainage in all pockets and a remarkably fast dry time, make these the shorts of choice for anglers. 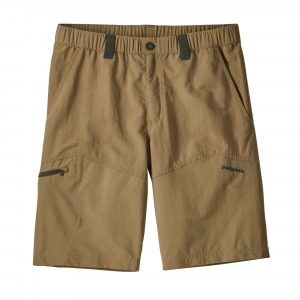 The water-specific features and comfortable fit of Patagonia's Guidewater II Shorts including a zippered side-leg pocket, mesh drainage in all pockets and a remarkably fast dry timemake these the shorts of choice for anglers. 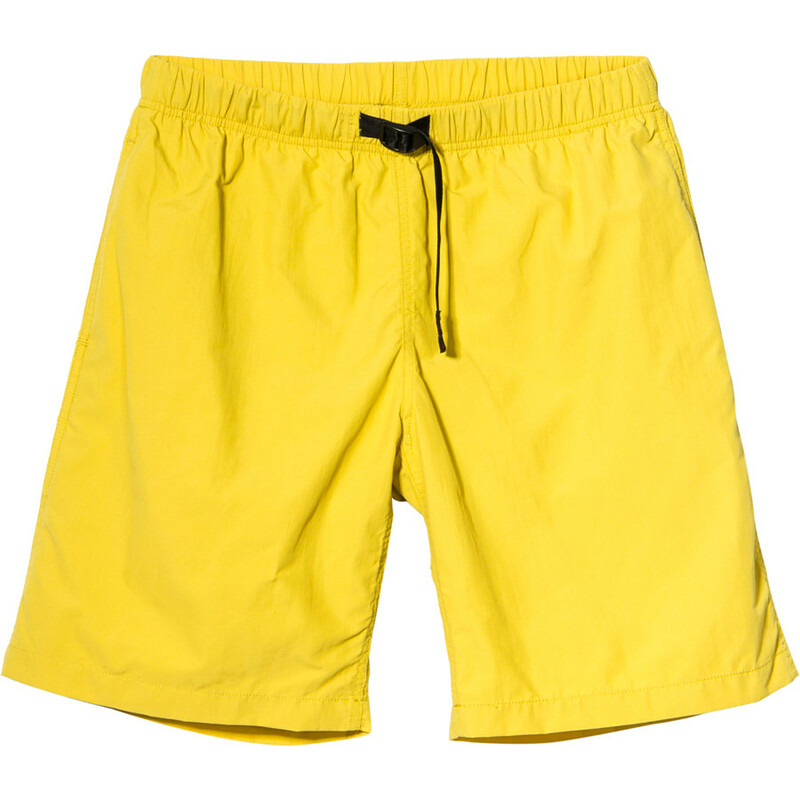 Now made from lightweight, 4.3-oz 100% recycled nylon with 50+ UPF sun protection and a DWR (durable water repellent) finish, Patagonia also added stretch-woven 95% nylon (65% recycled)/5% spandex panels in the seat for greater durability, comfort and mobility. 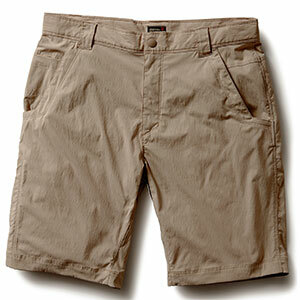 The motion-friendly waist has stretch sections and belt loops.